In virtually its last gasp, the Obama administration has quietly given the National Security Agency wider powers to share intercepted surveillance data with 16 other government agencies, including the FBI, DEA and CIA, before applying privacy protections. Intelligence officials and the Justice Department finalized new regulations for sharing satellite transmissions, phone calls, emails and other online communications swept up abroad by the National Security Agency with 16 agencies that fall under the Office of National Intelligence. Lynch signed the new regulations on January 3, after James Clapper, director of national intelligence signed them on December 15, according to a 23-page, largely declassified copy of the new rules. The new rules allow the NSA, with its large information gathering practices, largely unregulated by American wiretapping laws, to share its raw data with other agencies including the Treasury Department, FBI, Drug Enforcement Agency and the CIA. Previously US intelligence agencies could only get data after the NSA filtered it to remove irrelevant names and personal information. 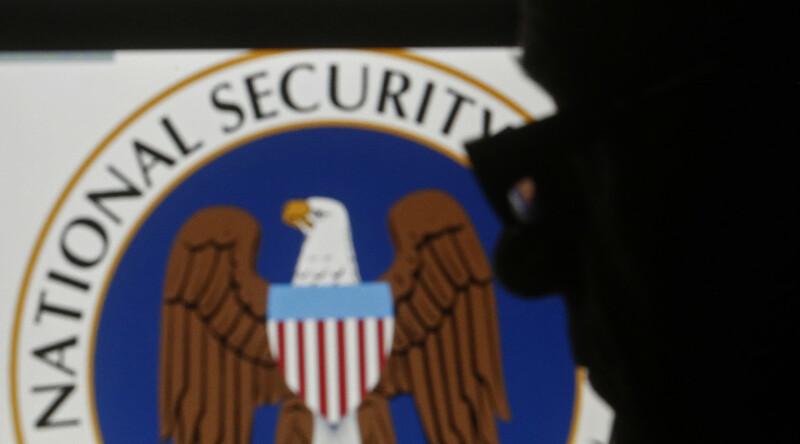 “If the FBI wants to get access to the information, it can make a request to the NSA and say it’s for a counterintelligence investigation and then the NSA can hand it over – without a warrant,” Robyn Greene, policy counsel at New America’s Open Technology Institute, told the AP. Greene said the changes are a continuation of the September 11, 2001 reform to make sure all agencies are sharing information. NSA whistleblower Edward Snowden tweeted: "...Now, domestic agencies get it raw." The ACLU told the New York Times that the move was an erosion of rules intended to protect the privacy of Americans when their messages are caught by the NSA’s collection methods. The NSA is an intelligence organization of the US government, responsible for global monitoring, collection, and processing of information and data for foreign intelligence and counterintelligence purposes. Many of its programs rely on “passive” electronic collection but it also engages in clandestine means such as physically bugging electronic systems and alleging engaging in sabotage through subversive software. It has a presence in a large number of countries across the world.